The Classic range from Miller features a selection of creative and practical products. 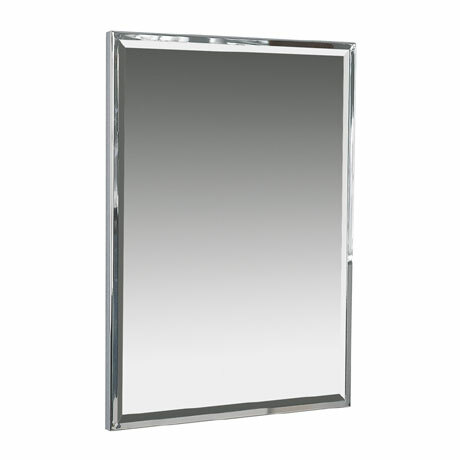 Designed and developed with careful attention to detail, this elegant wall mounted mirror features a beautiful polished chrome frame and bevelling and would make a great addition to any contemporary bathroom. Manufactured from the finest materials and backed by a 12 month guarantee.